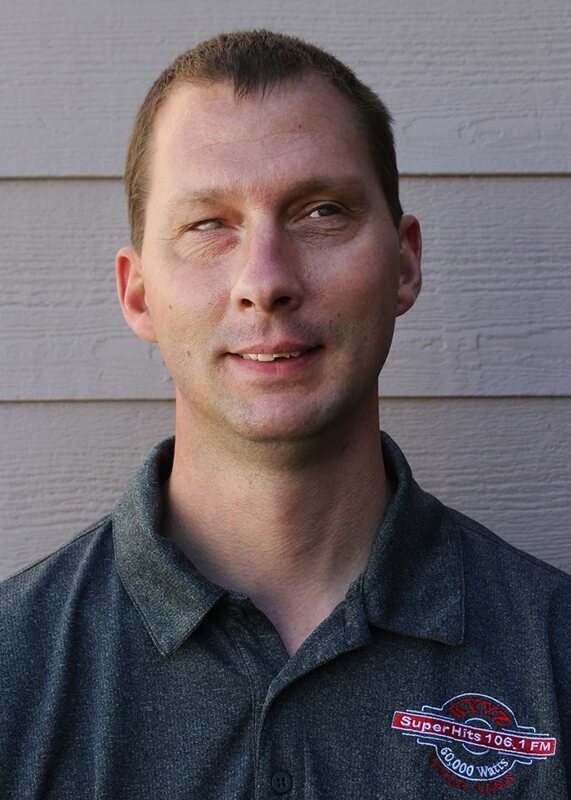 Meet our General Manager/On Air personality, Joe Vyzourek. Joe Grew up in rural Rawlins County and learned the values or hard work growing up on the family farm. He also started a successful DJ business at the young age of 11. Joe knew at a very young age that he wanted to be on the radio. After graduation from Atwood High School he went on to college at Colby Community College, where he studied Radio Broadcasting. Joe learned every aspect of radio broadcasting from sales, production, and programming. After completing his degree he was offered several radio jobs from throughout the United States but decided to stay close to home, taking a job at KXXX in Colby. While in Colby he held the positions of program director and operations manager. Joe was then offered a teaching position at Colby Community College radio program from 2008-2013. Over his 17 years in radio in Colby Joe won The Kansas Association of Broadcasters DJ Personality of The Year 6 times. In 2013 Joe noticed a license available for a radio station in Atwood Kansas, so Joe bid on it and won. So began a whole new journey. Joe and his family moved to Atwood in June of 2015 to begin construction of the new radio station. Joe officially signed it on in March of 2016. 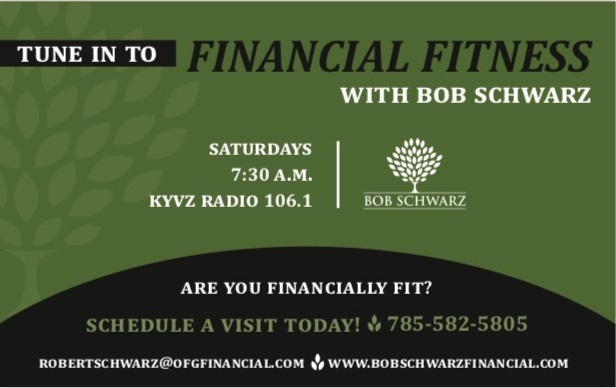 Currently Joe is on the air from 6am-10am, then again from 6pm-10pm. Meet Rebecca Vyzourek, she grew in in Topeka, Ks and knew at an early age that she wanted to work in radio. Her first chance came in high school when she had an internship at KTPK radio. She also worked part time at KTKA TV in Topeka. From there she moved to Colby, Ks to start College at Colby Community College. While attending school she met Joe Vyzourek who mentioned an opening at KXXX radio as a board operator. Over the next several years she helped with other aspects of radio broadcasting. In 2005 Joe and Rebecca got married. While in Colby, she also worked full time in early childhood education until staying home for a bit to raise 2 little boys! Then in 2014, Joe mentioned a radio station license was available in his hometown of Atwood and he wanted to buy it. So Rebecca took at job at Rawlins County Elementary School and began driving back and forth with kids until the Vyzourek family moved to Atwood in July 2015. Since then Rebecca has assumed the mid day slot on the radio from 10am-2pm. This is the first time actually being a radio dj on air. She also does sales for Atwood,St. Francis and McDonald, KS. 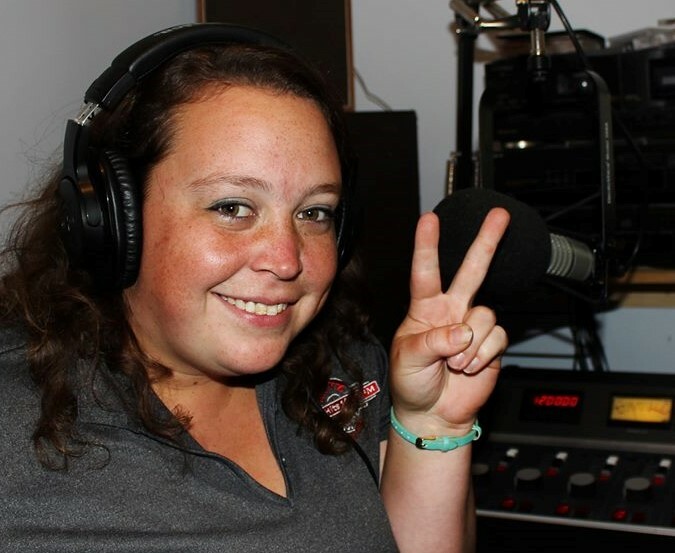 Chelsea "K" started her radio career at Colby Community College where she was a student of our very own Joe Vyzourek. Joe says she is the type of person that can lighten the mood of any room. She has worked in radio for many years doing it all! 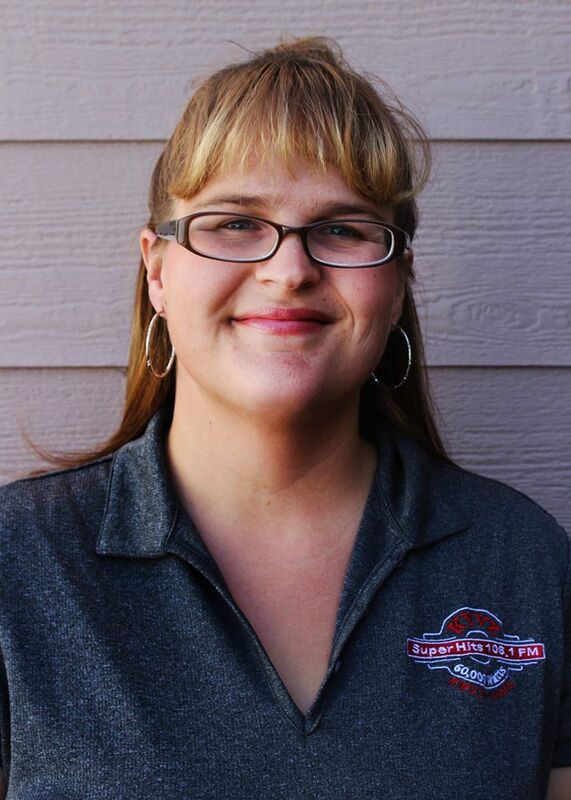 She joined the KYVZ family in November of 2015 as sales executive for Colby and Goodland, KS. You can also catch Chelsea from 2-6 p.m. weekdays! This young man comes to us from Goodland, KS. 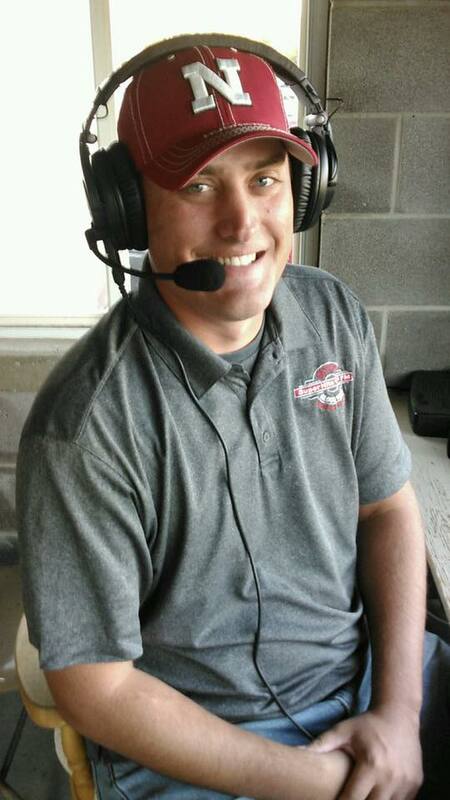 Brett Messinger began his radio career in high school at the Goodland radio stations. After graduating high school Brett went to Colby Community College for radio where Joe Vyzourek was the broadcast instructor. After graduation Brett went on to work as a sales associate at Burlington,Co radio stations. Then he began going all over the United States announcing truck and tractor pulls. Brett joined KYVZ as a sports announcer/sales associate in February of 2017.